All great performances rely on a stellar sound system—be they in big antique theaters in the form of an adapted play, or in small cafés in the shape of a live musical act. If you’ve worked with sound before, in filmmaking or music, post-production or audio-mixing—you already know how big a difference a small imperfection in sound can make. With a poor quality microphone and even worse speakers, anything you say suddenly becomes subject to question as words come off muffled or simply get distorted—in many cases, opening a gateway to misinterpretation and miscommunication. You could be involved in an important event or be responsible for organizing a special performance—without the crutches of a solid audio system, you’re essentially settling for subpar quality. 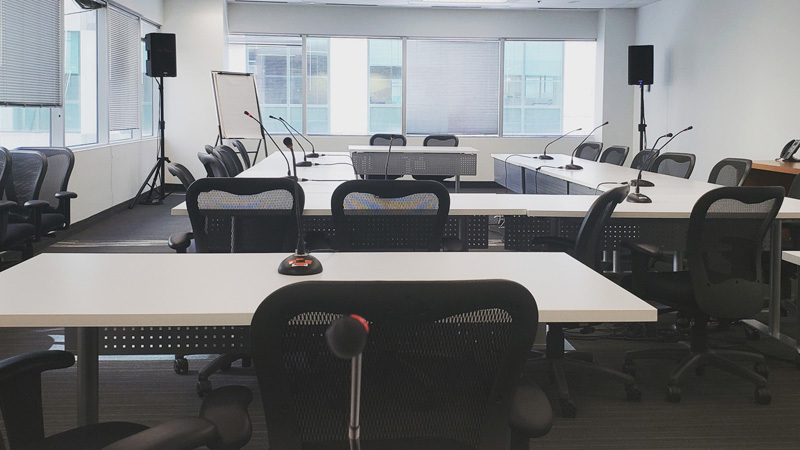 Toronto Audio Visual Rentals has been in the business of organizing events for a host of clients from various industries, such as organizers, planners, event managers, producers, marketing organizations and corporate customers. In our experience working with professionals, aspiring artists, filmmakers and entrepreneurs, we understand just how important it is to pay attention to detail. 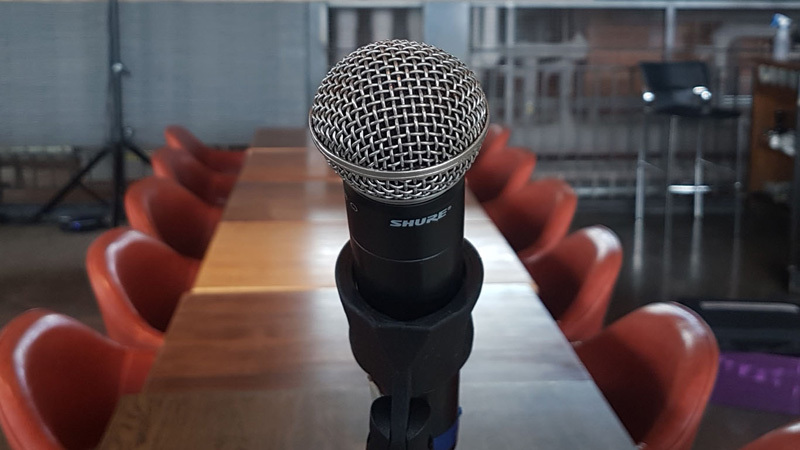 Unfortunately, due to a plethora of companies offering low quality audio equipment, performances are likely to suffer from poor delivery—subsequently affecting the interaction between the speaker/performer and the audience. Toronto Audio Visual Rentals comprises a team of dynamic tech experts who go the extra mile to ensure the best audiovisual experience!